Juggernaut. The GeForce GTX 880M, still based on Kepler, is currently the fastest available laptop GPU. 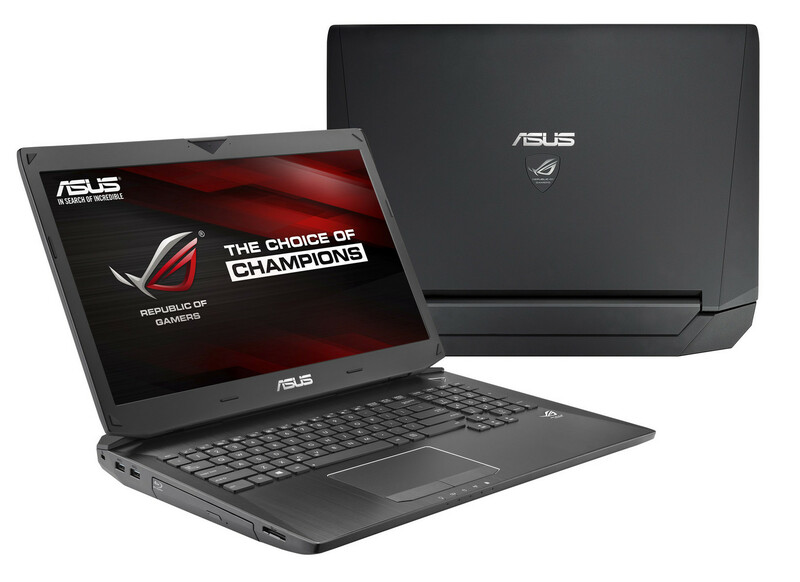 It rouses the highest expectations of gaming performance in conjunction with the i7 quad-core. We will reveal this much: Asus' latest ROG goes through the benchmarks like a hot knife through butter. Can its noise and temperature management control the brute power? Positive: Good display with an excellent response; excellent performance; autonomy is better than last year model. Negative: Heavy.